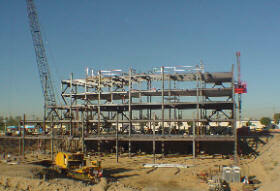 Hospitals – Kern Steel Fabrication, Inc. This Hospital Building is four-stories with a basement. 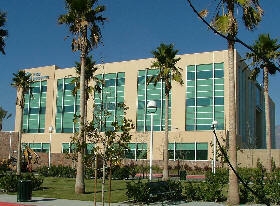 It also includes a two-story medical office building and cancer center. There are five stair towers. 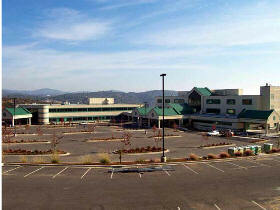 This hospital was constructed with structural steel and joist. 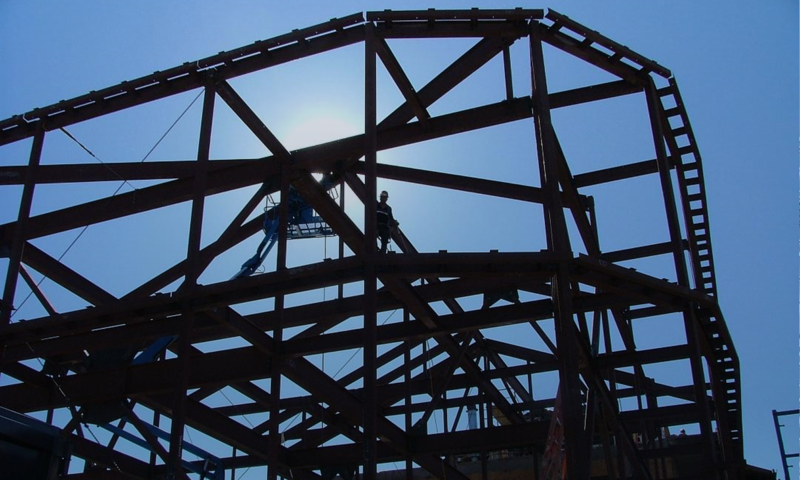 It was built on the side of a mountain, which posed a slight challenge for Kern Steel. This project was constructed under strict OSHPD 3 standards. 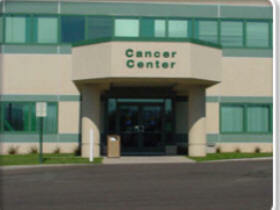 This Medical Office Building was fabricated and erected by Kern Steel Fabrication. It consists of four stories with a basement. It has three stair towers and balconies. This project was constructed under the strict OSHPD 3 standards.